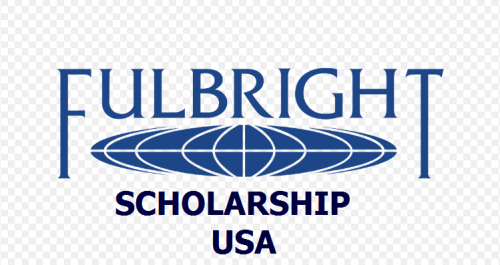 Fulbright Foreign Student Scholarships Program for Undergraduates, Masters, PhD and non-degree postgraduate studies to study at USA Universities. Scholarship is open for approximately 4,000 international students of more than 155 countries worldwide. Application Deadline: varies per country, however on a general note, it is usually around February to May annually of the preceding year you wish to study. About Scholarship: The Fulbright Foreign Student Program enables graduate students, young professionals and artists from abroad to study and conduct research in the United States. The scholarships are for study towards a Undergraduate, Master’s or PhD degree, and can also be awarded for non-degree postgraduate studies. Study and research under this program is for one or more years at U.S. universities or other appropriate institutions. Now that all the information about Fulbright Foreign Student Scholarships Program in American Universities has been delivered nicely; talented students who are eager to pursue their Free Tuition/Scholarships/Study in USA for Bachelors, Postgraduate, Masters, PhD, Associate Degree and Other Degrees, can apply now.